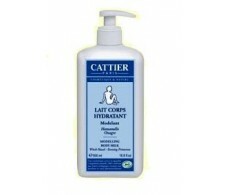 Cattier strongly hydrating milk 500ml. 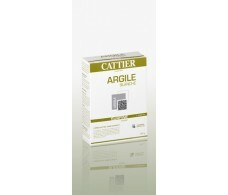 Cattier Super Green clay 1 kg. 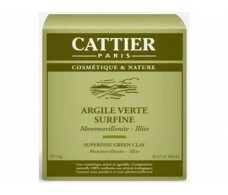 Cattier Super Green clay 3 kg. 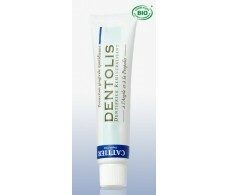 Cattier toothpaste Dentolis clay and propolis 100ml. 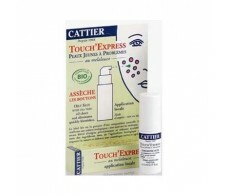 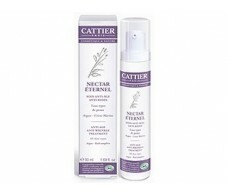 Cattier Touch Express with Tea Tree 5ml. 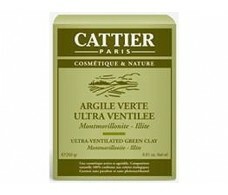 Cattier Ultraventilada Green Clay 250 grams. 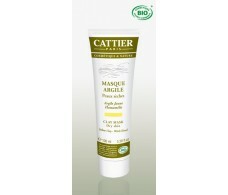 Cattier Yellow Clay Mask (dry skin) 100ml. 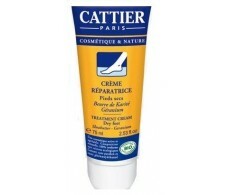 Foot Repair Cream Cattier nuts (shea butter, Jojoba) 75ml.